The Dow Jones dropped nearly 800 points on Tuesday, nearly a three percent plunge. The S&P 500 declined 2.5%, while the Nasdaq tumbled 3%. 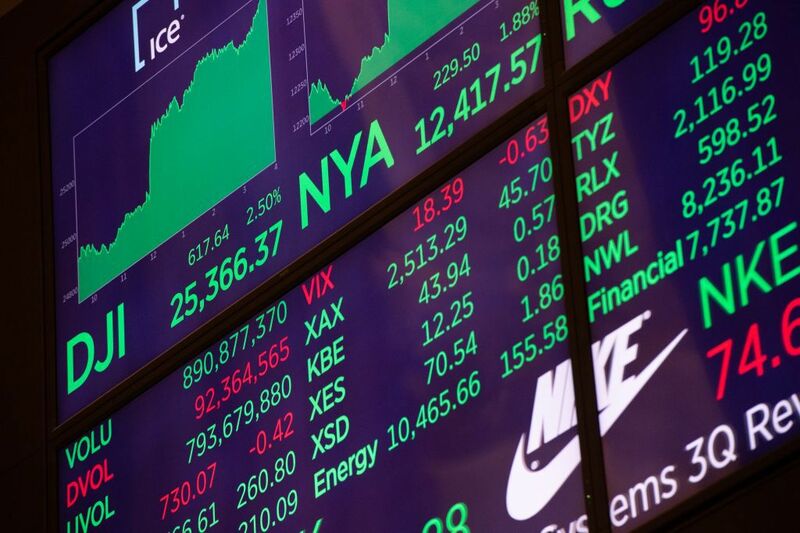 Big tech stocks fell sharply. Apple ( AAPL ), Amazon ( AMZN ) and Alphabet ( GOOGL ) lost more than 3% apiece. With investors quickly realizing that the US-China trade war is not over, the tariffs already put in place remain -and new tariffs could be implemented if the two sides fail to make progress. 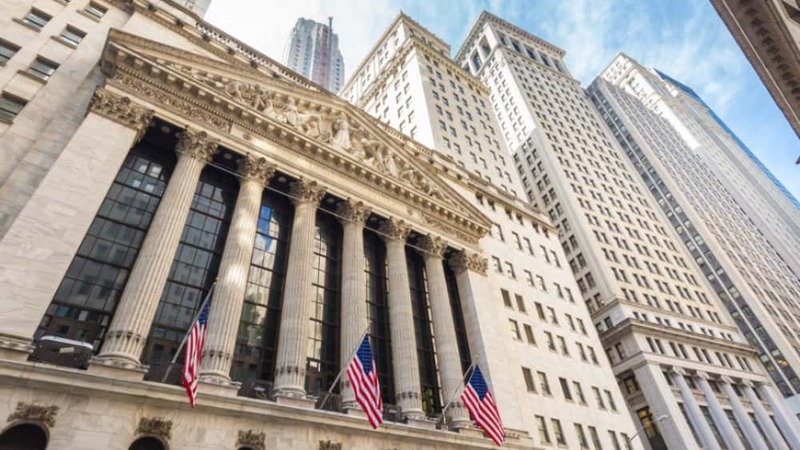 President Donald Trump fueled Wall Street’s worries when he said that he would “happily” sign a fair deal with China but also left open the possibility that the talks will fail.